David Lagercrantz was selected by both the Larsson estate and his publisher in Sweden (Norstedts) to continue working on the Millennium series. The Millennium novels have sold over 80 million copies around the world since their initial publication (over 25 million of those copies in the U.S.). 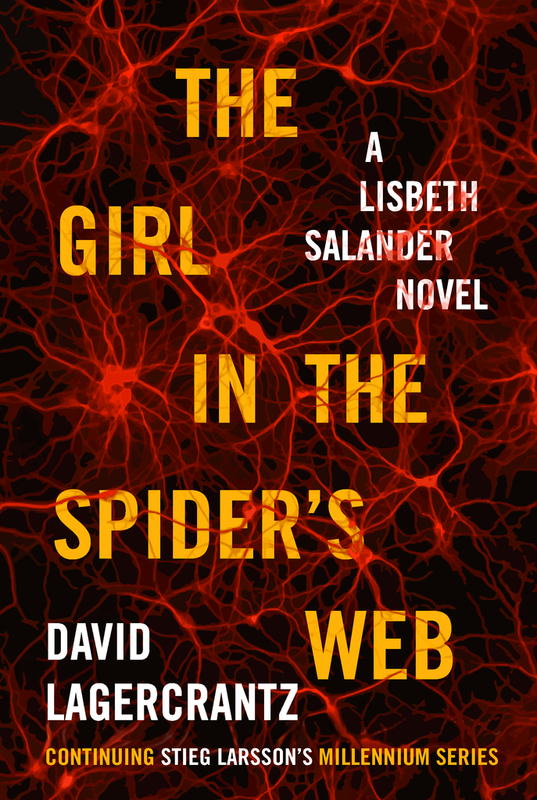 As with its predecessors, The Girl in the Spider’s Web will be published simultaneously in twenty-five countries around the world, with a cumulative first printing in the millions (the first printing in the U.S is 500,000 copies). Are you looking forward to the latest installment?